Baking together since they were old enough to reach the MagiMix, co-founders & cousins Laura Jackson and Sam Feller both have backgrounds in fast paced city jobs - Jackson in Management Consultancy for the Financial Services industry and Feller in Commercial Real Estate Management – but have always had a passion for creative and delicious food. 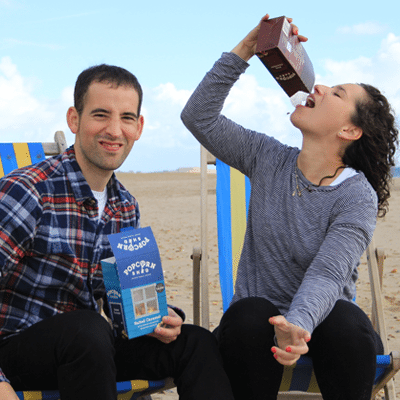 During a trip to the US, the pair discovered gourmet popcorn, and on returning to the UK they realised that great tasting and high quality popcorn was not easy to source, spotting a gap in the mainstream market. With a passion for entrepreneurialism and in order to save money for the enterprise, Jackson moved back home to live with her parents, and soon her newfound venture had set up shop in the garden shed of her family home. 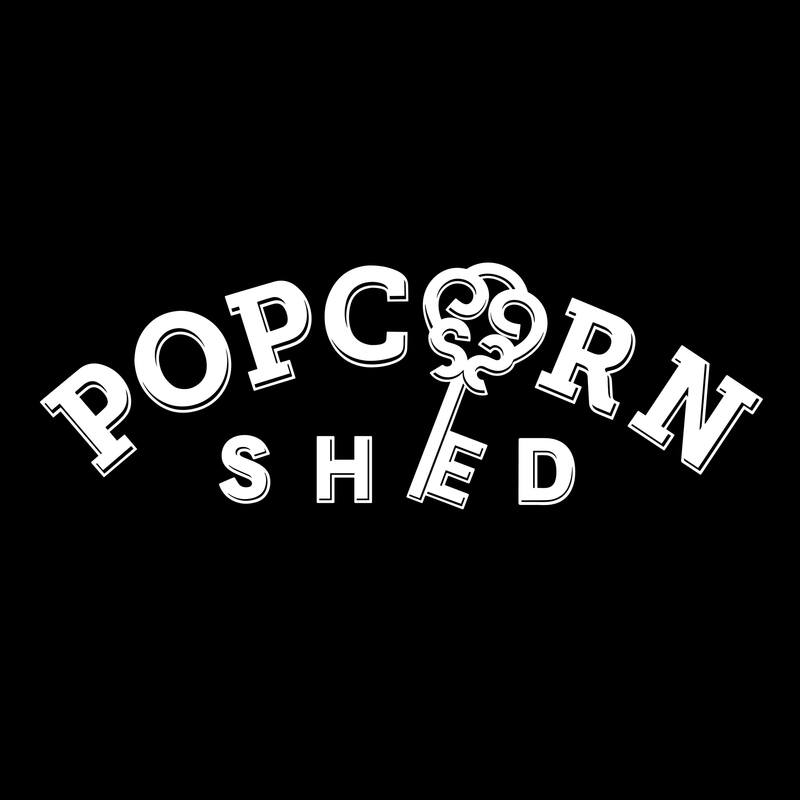 Popcorn Shed’s focus on creating distinctive and innovative flavour combinations won them an artisan producer’s Award from the BBC Good Food Show, a Great Taste Award and a listing with Harrods, just 3 months after launch. 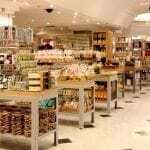 We’re making gourmet popcorn the way it should be: by hand, using all natural ingredients, carefully sourced, lovingly crafted and free of any nasty preservatives or additives. 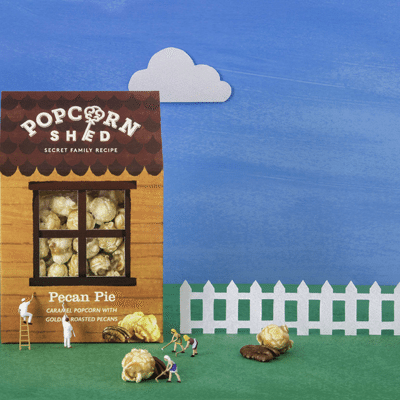 Popcorn Shed’s range is suitable for vegetarians and completely gluten-free. We believe that outstanding popcorn is hard to mass-produce, so we manufacture it in small batches that are made to order. 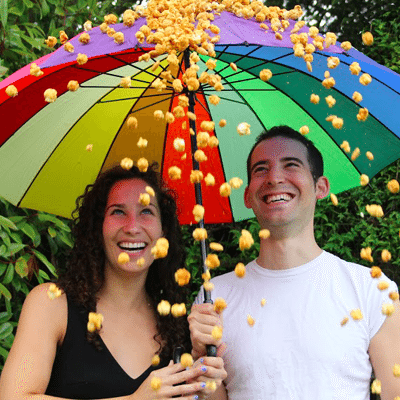 Each kernel is air popped to create fluffy popcorn that is then lightly coated with a delicious caramel sauce. 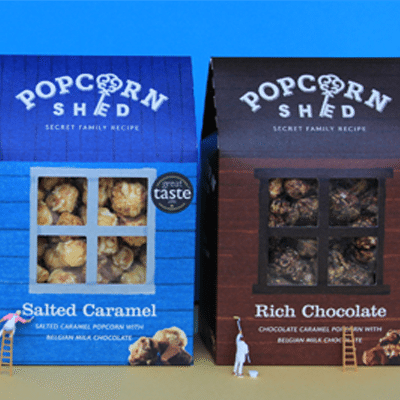 Popcorn Shed uses inclusions such as nuts and chocolate to create textures which enhance taste, flavour and mouth-feel. Our popcorn is extra crunchy and delightfully “moreish”. Belief in your product and business. The start-up community has been invaluable. We would be happy to talk through our experience and the challenges we've experienced. We are always looking to connect with other start-up business. We believe there is something to learn from everyone. We'd love in connecting with a mentor in the Food and Drink industry. Someone who's been there and done it!